Shared: Multiple groups are allowed to book the same event.  This is Xola's standard booking type, and will apply when private pricing is either not configured or not selected by the customer during the booking process. Private: Only one group is allowed to book per event. Tip: An "event" refers to a bookable, time-slotted instance of one of your listings. For example, the 12:00 PM and 1:00 PM timeslots for Listing: Escape From Langton Street are two different events. Note: Bookings made for Listings that have Per-Outing pricing are always private. I.e., one group books a timeslot and from that point on, no separate customers can book in the same exact event. Navigate to Products > Listings > Edit Listing > Pricing. Select the checkbox labeled "Private Pricing". Enabling this will mean that only one booking will be allowed per event for this Listing. Allow private bookings at time of booking. Enabling this will mean that you and your customers will be given the option to choose whether the booking is shared or private while the booking is being made. This will also allow you to switch between private and shared after the booking has been made. If this option is chosen, you can choose which of your Listing's schedules you would like to offer the private booking option for. Configure a special price that should be applied when the private booking option is selected. A common use case is to offer per person pricing for shared bookings, and per outing pricing for private bookings. At the top of the page, select the option labeled "Make booking private". After selecting this option, only timeslots that do not have any bookings yet will appear as available. If the Listing has been configured with a different price for Private bookings, those pricing rules will apply. Depending on which option is selected, the available dates/times in the calendar will update accordingly (private bookings are only available for events with no previously placed bookings. Any checkout price messaging that has been configured will also update dynamically to reflect the private or shared price. After a shared or private booking has been made, you have the option to switch it to the other type. This option can be found on the Purchases tab, inside of the black action-menu. When choosing to switch a booking from shared to private, only events that do not have a booking on them yet will appear as available. Any pricing differences that have been configured will be applied when changing a booking's type.